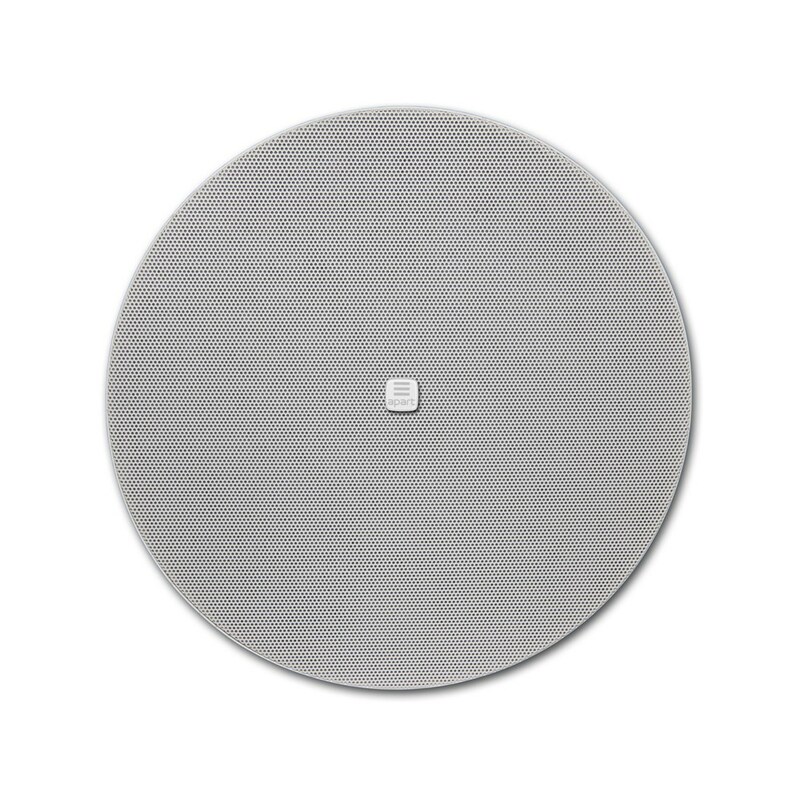 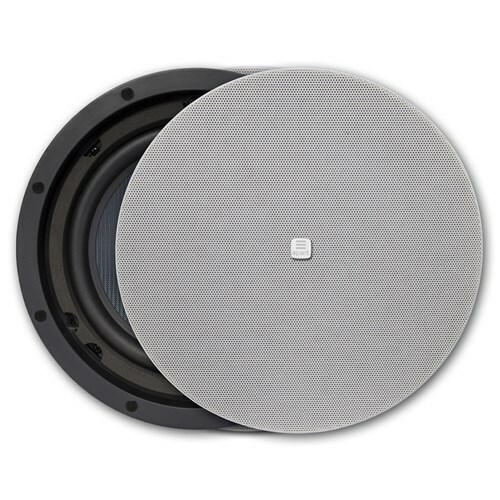 The versatile CMX20DT 8” two-way built-in loudspeaker produces a deep and warm sound ideal for speech and music. 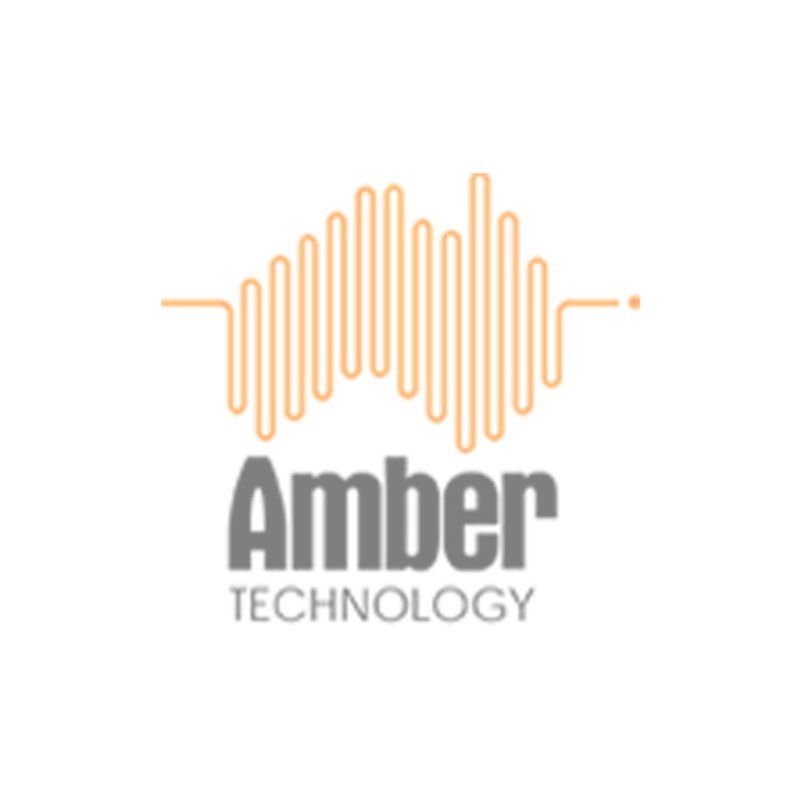 When using the loudspeaker at 16 ohms, you can connect up to 4 loudspeakers in parallel on each channel of a standard 4 ohms amplifier. For 70 or 100 volt use, the CMX20DT is equipped with the Apart Quick Fit connector, a handy in and out connector via push terminal for loudspeaker wire connection up to 2.5 mm. 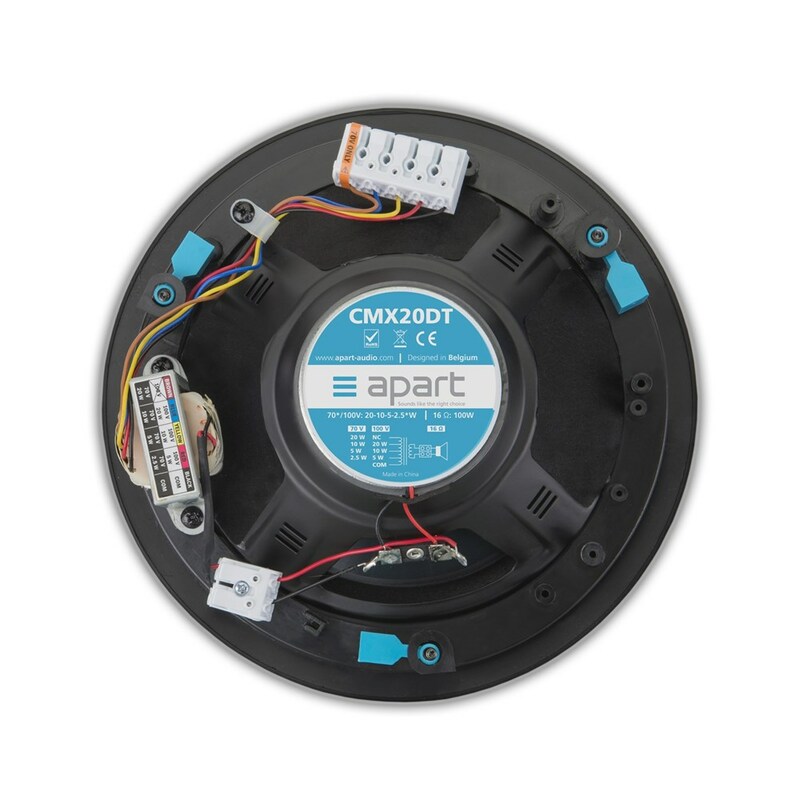 The thin edge grille with neodymium magnets makes the CMX20DT the ideal solution for an easy, discreet, décor-friendly installation. This loudspeaker can be painted in any available RAL colour.